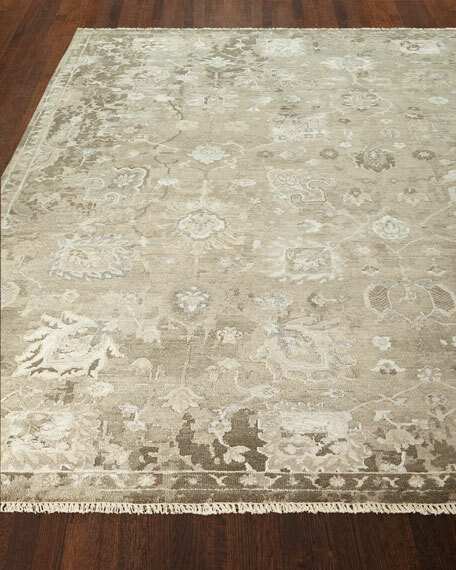 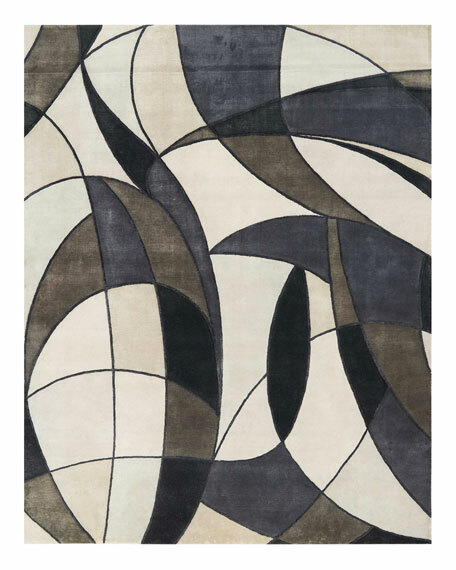 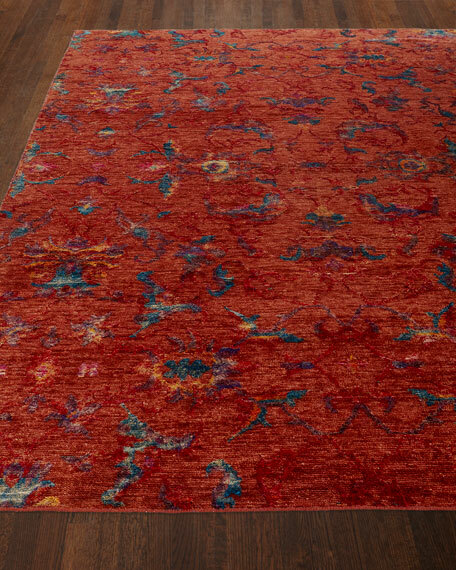 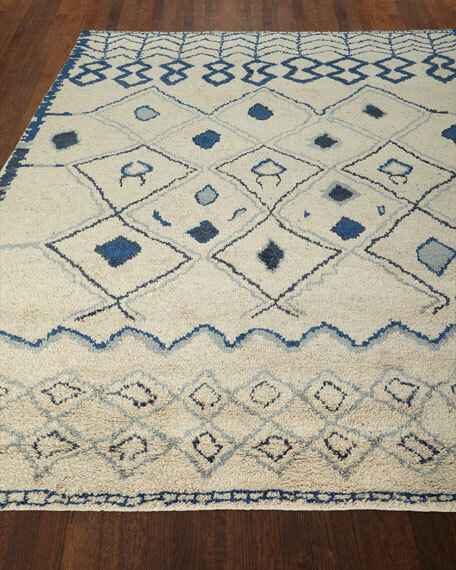 Soft and luxurious in feel, this rug takes on Moroccan. 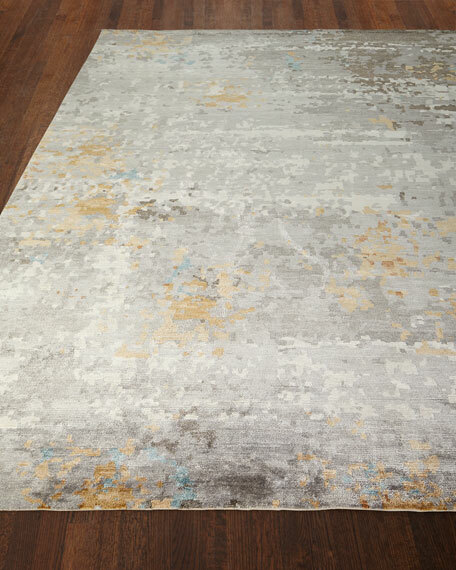 Showcased in natural tones with distressed patterns reminiscent of tile motifs. 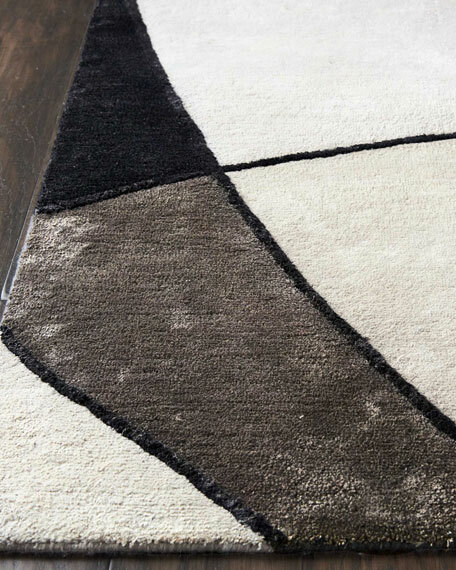 It represents a nostalgic beauty.